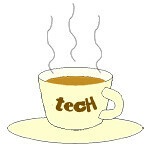 Infographic « Tech bytes for tea? Prime members can get unlimited free shipping on millions of local and international items, unlimited access to popular movies and TV shows on Prime Video and video game benefits with Twitch Prime. Prices & launch promotions below. Tens of millions of members in 16 countries (including Singapore) already enjoy the best of Amazon with Prime. 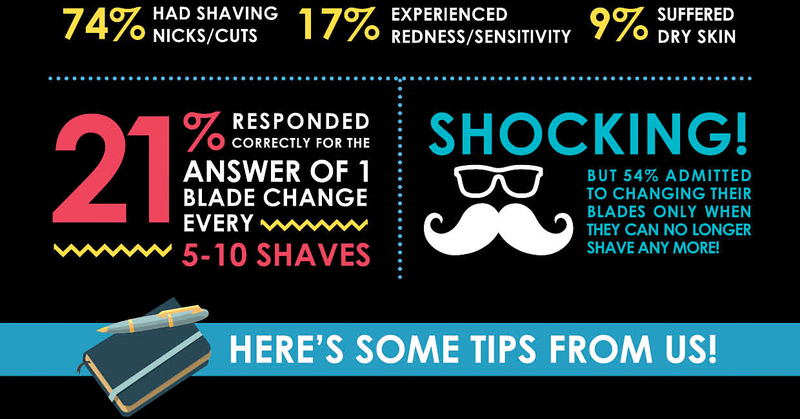 Click on infographic to enlarge. Prime is Amazon’s popular membership program that provides exclusive access to benefits such as fast shipping, streaming and gaming. “We want to make the lives of customers living in Singapore better every day. Customers in Singapore have been enjoying ultra-fast delivery with Prime Now since July, and now, the introduction of Amazon Prime will take their shopping experience to the next level. Now with an even wider selection of international items available for unlimited free international shipping, along with unlimited access to Prime Video and Twitch Prime, this membership is designed to offer the best of Amazon. And this is just the beginning. We will keep making Prime better, adding even more selection and benefits,” said Jamil Ghani, Vice President Amazon Prime International. This week, Singapore customers will be able to enjoy Prime benefits including exclusive access to free two-hour delivery on orders over S$40 with tens of thousands of items and unlimited free international shipping on orders above S$60 on more than 5 million items from Amazon US – all available in the Prime Now App. Plus, Prime members in Singapore will enjoy unlimited access to popular and award-winning Amazon Prime Originals like the highly-anticipated second season of The Grand Tour premiering December 8, as well as other shows, movies and more on Prime Video. They will also enjoy access to gaming benefits with Twitch Prime, at no additional cost. 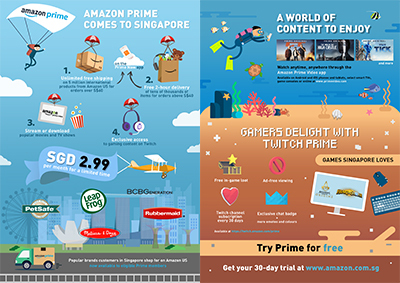 Amazon Prime in Singapore will be available for S$8.99 per month; however, for a limited time, customers can sign up for S$2.99 per month. 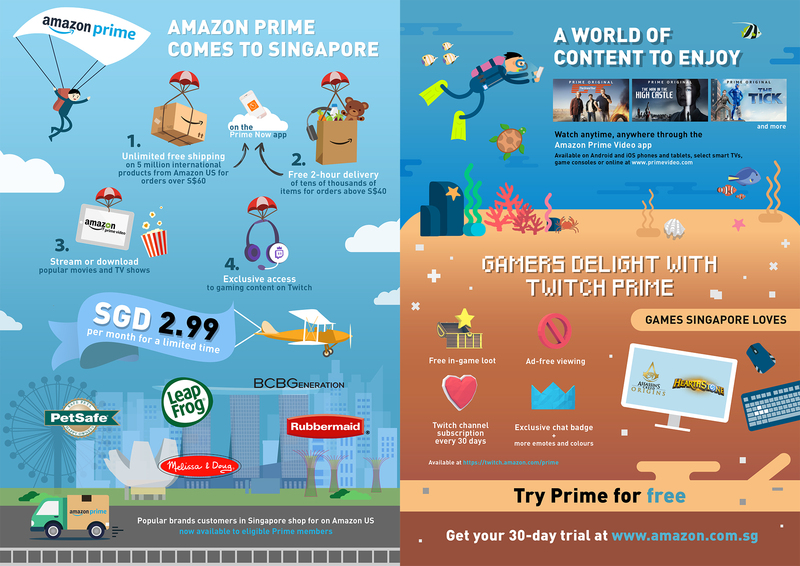 Everyone can try Prime by signing up for a free 30-day trial at www.amazon.com.sg. More details below from the press release about Prime membership benefits in Singapore. The Downtown Picic marks the commencement of public voting for N.E.mation! 11. Highlights of the afternoon of fun include games, lucky draw, food, and Ryan and Sylvia from Night Owl Cinematics. Student animators from the Top 10 teams will be present to showcase their completed 1-minute animations. Admission FREE, registration NOT required. Bring along family & friends. Second Minister for Defence Ong Ye Kung commemorates 35 years of innovation at the MINDEF PRIDE Day and officiates opening of SGDefence Exhibition at the Marina Bay Sands, Singapore. Speaking at the awards presentation ceremony, Second Minister for Defence Ong Ye Kung noted that this year marked the 35th anniversary of the PRIDE movement and commended the progress of the PRIDE movement over the years. Ong highlighted the importance of ensuring that MINDEF and SAF personnel continue to find ways to improve and innovate at their daily work. 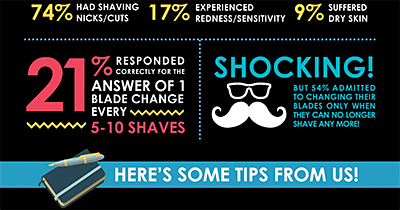 Click on infographic for a complete and enlarged view. Second Minister for Defence Ong Ye Kung officiated at the Ministry of Defence (MINDEF) PRIDE (PRoductivity and Innovation in Daily Efforts) Day 2016 awards presentation ceremony held at the Marina Bay Sands Expo and Convention Centre this morning. The public is invited to visit the SGDefence Exhibition, which is held at Marina Bay Sands Expo and Convention Centre Hall A from 4 to 8 November 2016, 11am to 8pm. The exhibition features indigenous technology solutions from the DTC, projects of the MINDEF PRIDE Day 2016 and Smart Defence initiatives. A total of 184 awards were presented to individuals, groups and units from MINDEF and the Singapore Armed Forces (SAF) in recognition of their outstanding and innovative projects. Through their innovations and work improvement ideas, savings exceeding $164 million were achieved in the last financial year. To commemorate the 35th anniversary of the PRIDE movement, PRIDE pioneer and then-Permanent Secretary (Defence) Lim Siong Guan also gave a plenary speech on the intent of the PRIDE movement and the crucial role that innovation will play in Singapore’s future. The global survey finds that almost 1-in-2 Singaporeans plan to be self-employed during the next 10 years. In Singapore, 74 percent of Millennials say that they plan to be full time entrepreneurs during the next 10 years. The global percentage is only at 50 percent. Fueled by technology that has made entrepreneurship easier than ever, a strong desire for autonomy, and a willingness to try establishing a business again in the event of failure, the number of professionals looking to create their own business or be self-employed has spiked, according to a new global survey commissioned by GoDaddy. 32 percent of Millennials surveyed in Singapore started their current business while they were still in school. That makes them sixteen times more likely to pursue entrepreneurship as a career than their Gen X counterparts did while still pursuing their studies. The research found that 36 percent of the respondents globally plan to either start a small business, or be self-employed within the next 10 years. In Singapore, 41 percent of respondents surveyed plan to do the same. Infographic: Are businesses really digitally transforming or living in digital denial? Progress survey finds businesses have under two years to make digital inroads before suffering financial and competitive losses. “Digital disruption is now part of our daily existence as it has changed how we live, communicate and work. Yet, many organisations in Singapore continue to deny that digital technologies have already radically transformed the business landscape and struggle to embark on the transformation journey, consequently risking their survival,” said Benjamin Wong, Managing Director, Asia, Progress. Progress today announced the results of its recent global survey, “Are Businesses Really Digitally Transforming or Living in Digital Denial?”. While most businesses in Singapore and other markets around the world recognise the inherent benefits of “going digital,” the majority of respondents are hitting roadblocks—lack of internal alignment, lack of adequate skills and plenty of cultural resistance. “This survey brings to light the reality of today’s digital transformation challenges. By providing business leaders with tangible data points, we hope they will better understand the key aspects to focus on in order to succeed in the changing business landscape,” added Wong. Coupled with technology constraints and an overall inability to execute, the result is a growing state of anxiety about embarking on digital transformation, with some fearing it may already be too late. The survey, conducted in Q1 2016 by Loudhouse, the specialist research division of Octopus Group, aimed to better understand how business leaders view digital transformation and learn their plans to address its challenges. Respondents included individuals from 10 countries including Singapore, Australia, United Kingdom and the United States. Survey respondents included a mix of more than 700 global C-Level/VP decision makers; heads of marketing, digital and IT; as well as developers, IT architects, directors, engineers and line of business managers. Ericsson’s report on wearable technology & the IoT explores consumer views on it, how and when wearables might break beyond health and wellness scenarios and cover more diverse needs. The wearables market is still in the early phases of expansion, and currently dominated by health, wellness and activity tracking devices – despite industry developments pointing to an increasing number of use cases. Wearables become the most personal devices. Two in five users of wearables say they feel naked when not wearing their device, with one in five even sleeping with it on. Despite this, a quarter of those who have bought wearables in the past three months say their expectations have not been met. “Although consumers show greatest interest in devices related to safety, we also see an openness to wearable technology further away from today’s generation. In five years’ time, walking around with an ingestible sensor, which tracks your body temperature and adjusts the thermostat setting automatically once you arrive home, may be a reality,” says Sing Sethi, Ericsson’s ConsumerLab spokesperson for the report. Consumers predict the wearables inflection point to be beyond 2020. 6 out of 10 smartphone users are confident that wearables will have uses beyond health and wellness. Consumers predict that most wearables ideas will only become mainstream beyond 2020. However, current users of wearables believe the development will be much faster. 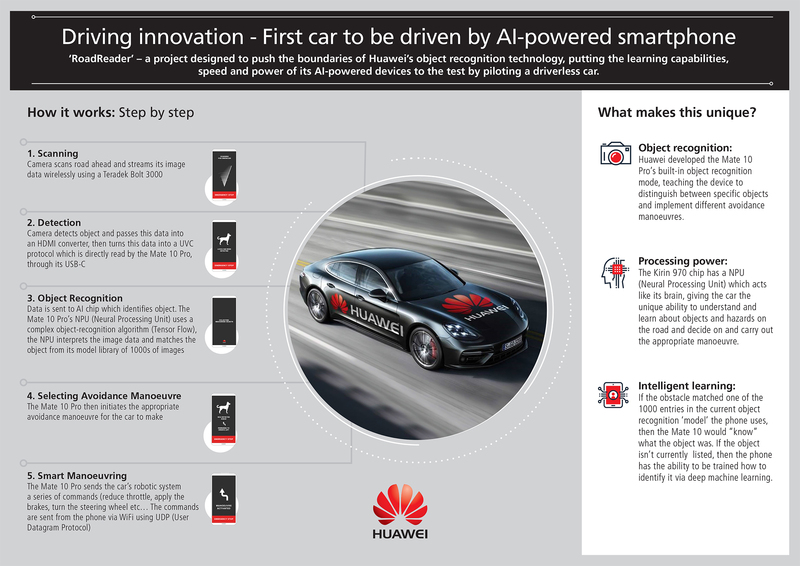 Internet of Things (IoT) future shaped by wearables. 74 percent believe multiple wearables and sensors will help them interact with other devices and physical things around them, whilst 1 in 3 smartphone users believes they will wear at least 5 wearables beyond 2020. Thus, a setback in wearables adoption might delay the overall adoption of the IoT among consumers. The suvey found that one in three people have suffered data loss and 11% are willing to pay $500 or more to recover their lost files. With the growing number of PCs and mobile devices per household, new survey highlights people value data more than hardware. The global study sponsored by Acronis, a global leader in hybrid cloud data protection, reveals a growing understanding about the value of, and attitudes toward, the protection of personal data on computers, mobile phones and tablet devices. Nearly half of survey respondents have more than four devices in a household to protect and 45 percent of survey respondents fear losing photos and videos the most. Security and privacy were cited as key requirements for backing up data. The traditional fears of hardware failure and accidental deletion are no longer the sole reasons people fear data loss.